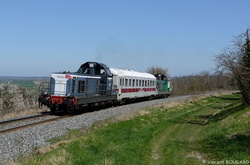 BB66460 and BB66408 near Bellenaves. 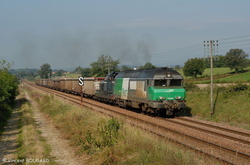 BB66498 and BB69491 near Volesvres. 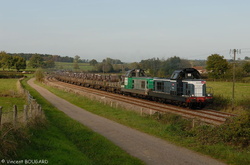 CC72002 and BB66427 at Etang-sur-Arroux.